Zero Waste literally means “No waste”. 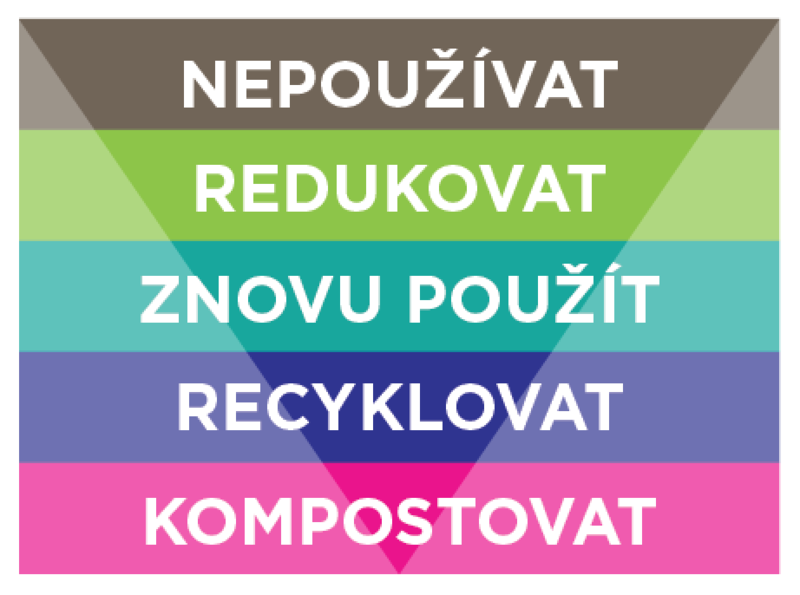 This is a lifestyle, whose supporters are trying to minimize the generation of waste that can not be further processed (recycled or composted). It minimizes the use of disposable things and waste: from food, hygiene articles to clothing or furniture. 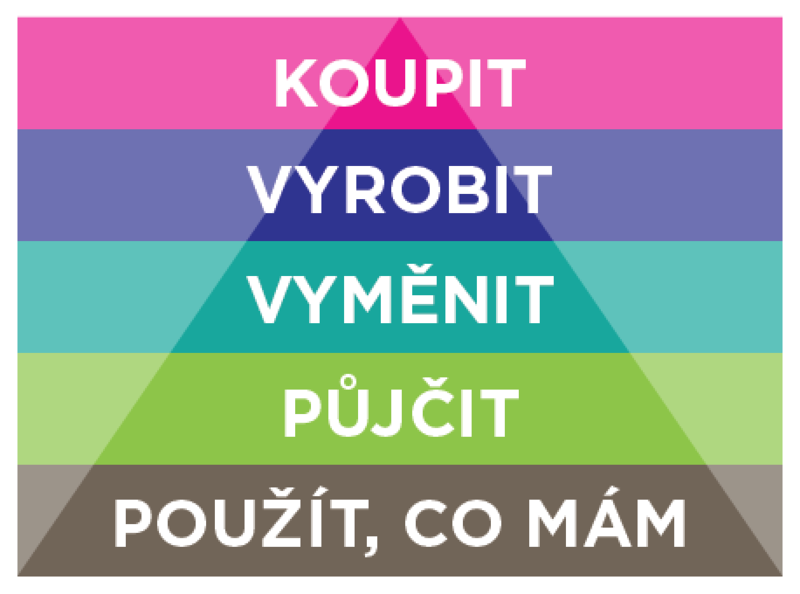 The 5 R’s means: Refuse (in the sens of not using something), Reduce, Reuse, Recycle, Rot (compost) – Assembled into a pyramid, according to how we should act most of the time and vice versa, as little as possible. That means we should refuse to create waste as much as possible, reduce single-use products that become waste immediately, and if we already use them, sort them out correctly to be recycled. The goal is to throw away as little as possible, and if any waste is being produced, then it should be compostable. Minimizing consumption minimizes the negative consequences for the environment, which results from manufacturing of goods. Most of us have to buy food every day, sometimes even several times per day. That is already a burden for the planet considering our large population, and on top of that add to the equation all those full department stores and malls full of people who buy new clothes or cars every day. At the same time, more produced goods exist than people, yet advertisers are telling us we still need something new. Swap, borrow, make. After all, we are a nation of DIY’s with golden hands!